Following the introduction of the Chevrolet Silverado 2500HD and Chevrolet Camaro, Holden Special Vehicles (HSV) has announced specs for its next right-hand-drive conversion. 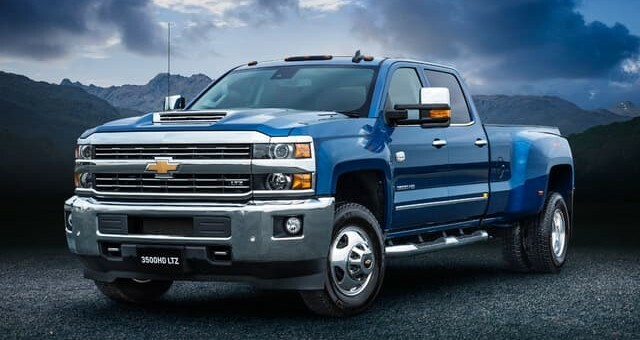 The Chevy Silverado 3500HD LTZ will soon invade Australia with the same engine and transmission found in the Silverado 2500HD. That would be a 6.6-liter Duramax turbo-diesel V8 engine and Allison 1000 six-speed automatic transmission. Power ratings are 445 horsepower and 910 pound-feet of torque—identical specs to the truck’s home market. The difference (obviously) comes in the towing and payload ratings. The Chevy Silverado 3500HD LTZ will tow up to 9,920 pounds and carries a payload capacity of 2.4 tons. 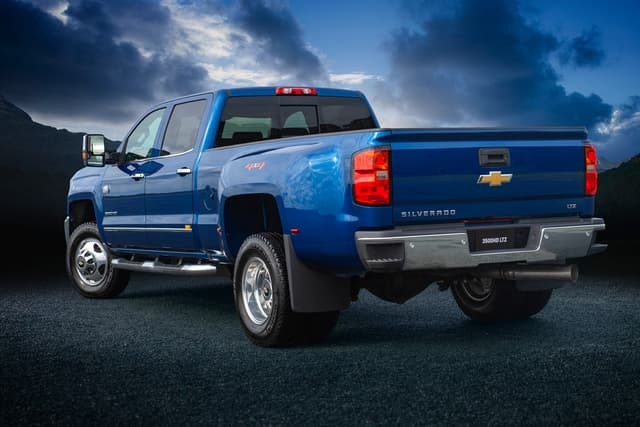 All Silverado 3500HD models will also come with Chevy’s long bed configuration measuring 7.9 feet. A final curb weight of 8,179 pounds and gross vehicle weight of over 13,000 pounds means buyers will also need a heavy-vehicle driver’s license to operate the truck on Australian roads, too. HSV will convert LTZ models to right-hand drive exclusively, which will make each truck particularly well appointed. 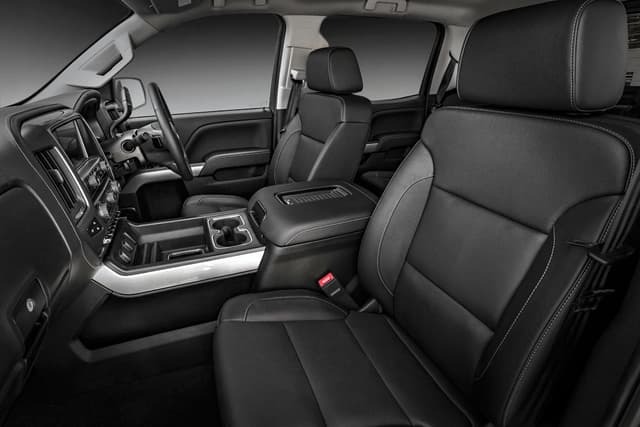 Included with the LTZ trim are heated and ventilated seats, an eight-inch touchscreen infotainment system, dual-zone climate control, power-adjustable pedals, a heated steering wheel and more. Safety features include StabiliTrak, electronic trailer sway control and hill start assist. Pricing for the Silverado 3500HD LTZ starts at $147,990 AUD, or about $105,000 USD. And the Silverado enters the Australian market where big rigs traditionally haven’t been offered before. HSV also began converting Ram trucks to further expand its business. Converting Chevrolets to right-hand drive is part of a new business model for HSV as it concluded its Commodore-based business following the end of local production. Instead, the Chevrolet Camaro will serve as HSV’s hero car. Sales of Chevy models at HSV dealers begin this year, and the Silverado 3500HD, is on sale now. What’s with the obvious towing and payload numbers? 2.4 ‘tonne’ (assuming those numbers are for the Australian market so units matter, you should have specified) is 5291 lbs, pretty close to the North American max payload of 5520lbs, given the Aussie truck is crew cab long bed LTZ it makes sense, I’d bet the NA counterpart is similar. So not that obvious, care to enlighten? Licence requirement is almost right. GMV for the 3500HD is under 8t so a one full day driving lesson is required for LR class, the 2500HD can be configured to scrape under the 4.5t car limit if requested but only just.